What do world-class teams do that others don't? 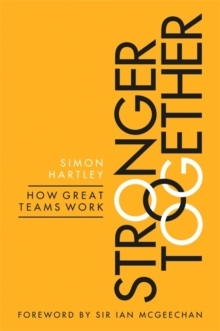 How do those teams think, make decisions and respond to challenges?Stronger Together will help readers to understand what differentiates world-class teams from the rest. 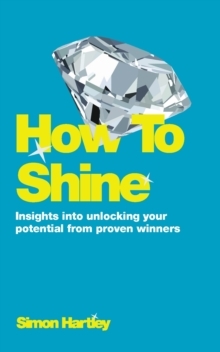 Using these insights, readers can apply the same key principles when leading - or being a part of - a team, whether they are in a business or sports environment. To illustrate how world-class teams operate and how they're led, the author draws on examples of teamwork from a diverse range of disciplines, from The Red Arrows to SAS Units, a Formula One Pit Crew, Americas Cup yacht crews, World Championship sports teams and more. 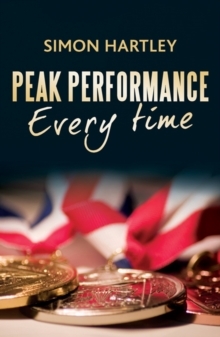 He includes case studies from his work with elite professional, international and Olympic sports teams, plus executive leadership teams from businesses. 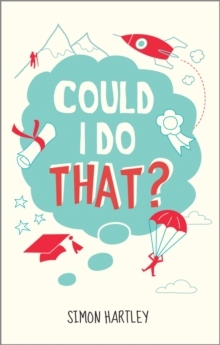 This truly insightful and fascinating book lifts the lid on what it takes to be the best and how we can translate these lessons to our own performance.